A leading train operator in the UK were looking for a best-in-class service provider who could undertake the provision of payslip printing to incorporate weekly and monthly statements as well as P60’s. This included the management of the payslip stock as well as batching of payslips to depots in addition to despatching payslips to employees’ home addresses. To reduce costs and improve efficiency, this train operator was looking to work with a supplier to provide payslip print and despatch services. Capita developed a payroll solution which automatically processes employee pay data sent by this operator on a weekly basis. Data received is processed and then printed onto their base payslip stock. The payslips are then batched and sent back to depots the same day. We also developed a new solution for the processing of annual P60’s where the data received is processed and printed using our state-of-the-art white paper solution. Learn how Capita partnered with a leading train operator to reduce the time and cost of printing. 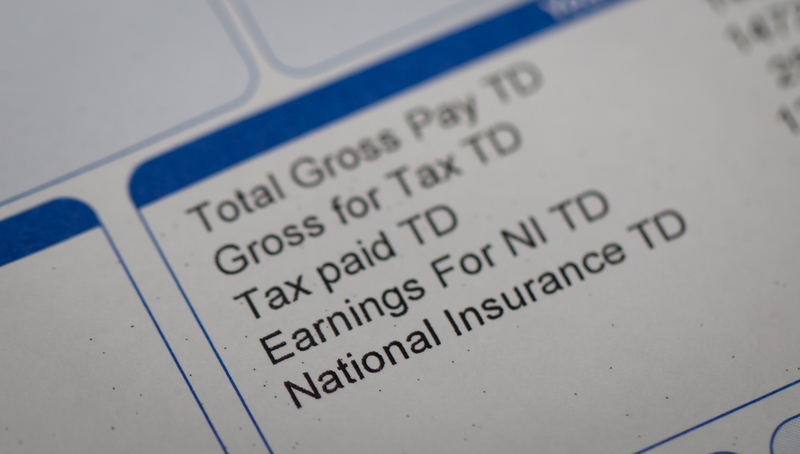 Due to the seamless way that the payroll data is processed, this has reduced both the time and cost to print and despatch the weekly payslips and statement. Because of the full end to end solution provided, a robust and efficient process for payslip printing can be maintained. The development of the new P60 solution has also reduced the need for pre-printed payslip stock and envelopes as the process takes advantage of the Capita Intelligent Communications white paper production environment.